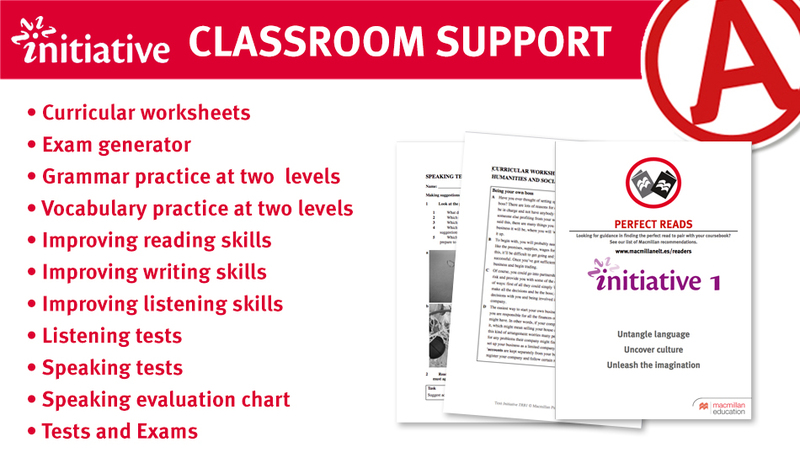 SKILLS FOR SUCCESS. 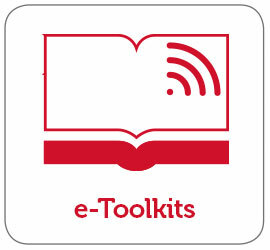 SKILLS FOR LIFE. 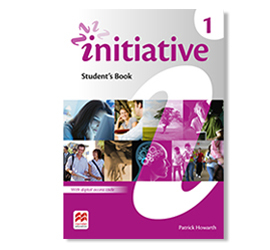 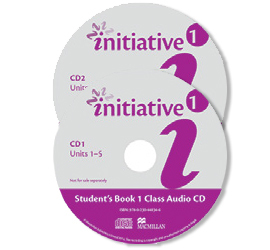 Initiative is the perfect course to prepare students for exam success and to equip them with a set of lifelong learning skills to enhance their future potential. 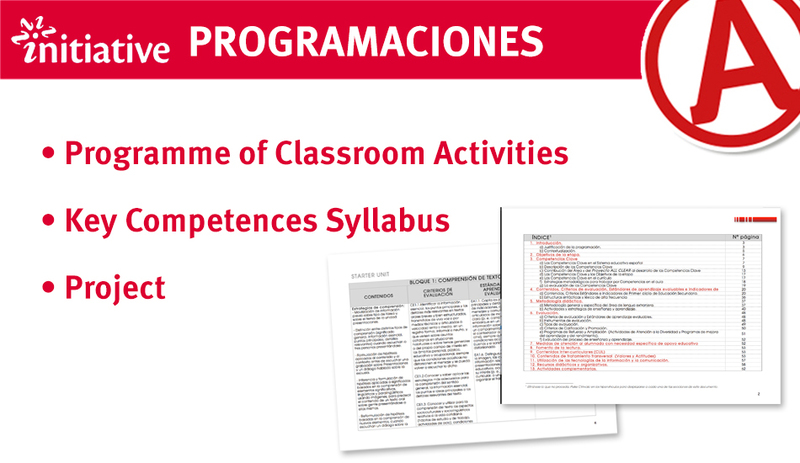 Structured development of communicative and productive skills enhances students’ confidence and output. 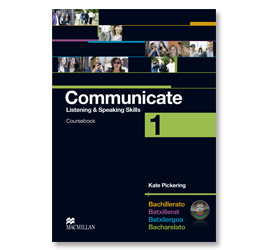 Grammar is presented through a variety of real-life contexts that immediately appeal to students. 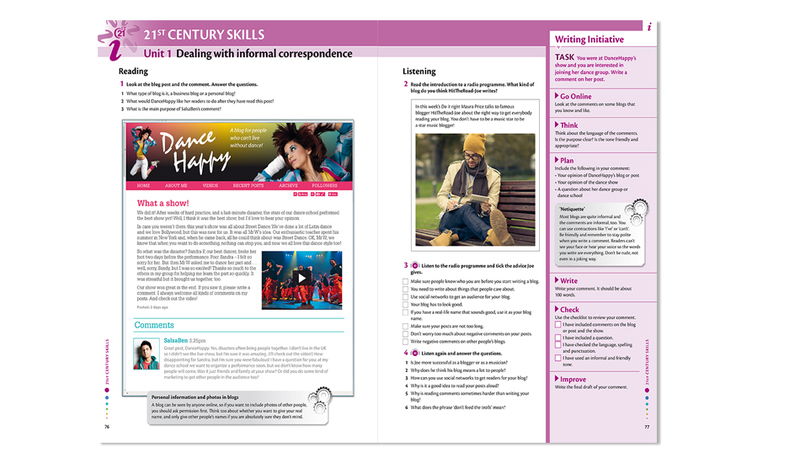 The 21st Century and University skills sections focus on clear learning outcomes and transferable skills to boost students’ & vfuture potential. 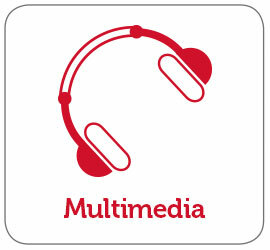 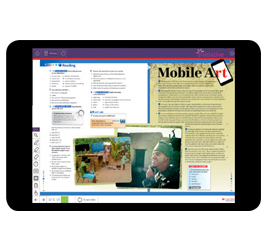 A premium digital offer provides the option of creating a fully interactive learning environment. 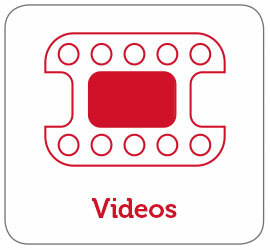 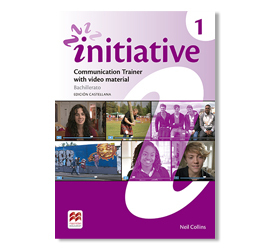 The Communication Trainer and Exam Trainer exploit video content to enhance students’ communication and performance. 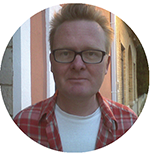 Patrick Howarth is an experienced teacher, teacher trainer and writer based in Valencia. 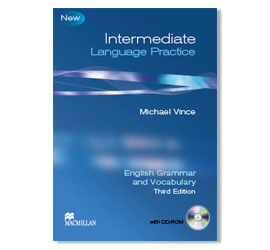 As a writer, he has also collaborated with Macmillan as co-author of the best selling Secondary series Interface. 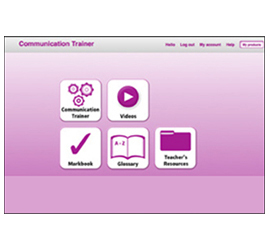 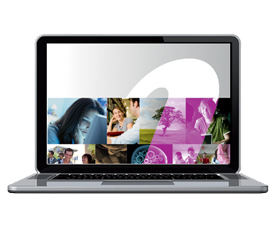 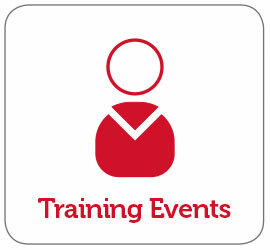 Access to Online Communication Trainer, Oral Exams video material, and Workbook and Trainers audio. 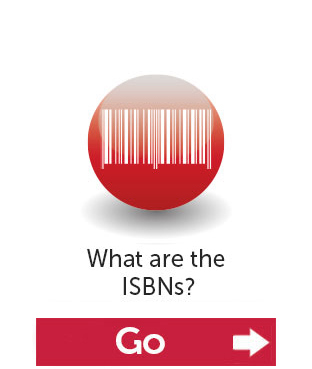 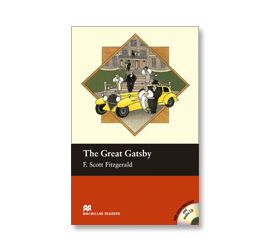 A fully interactive digital version of the Student’s Book. 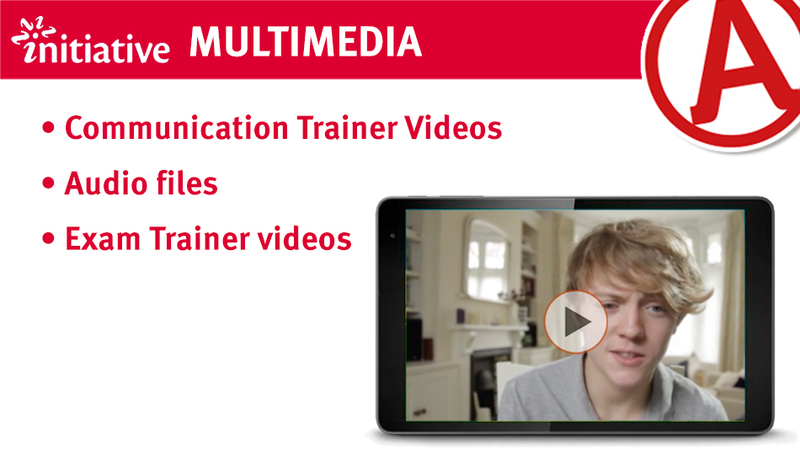 Activities based on bespoke footage of real-world situations. 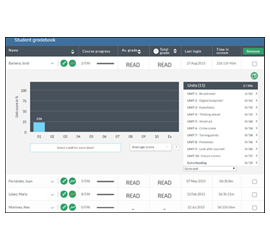 Students’ answers feed into a gradebook. 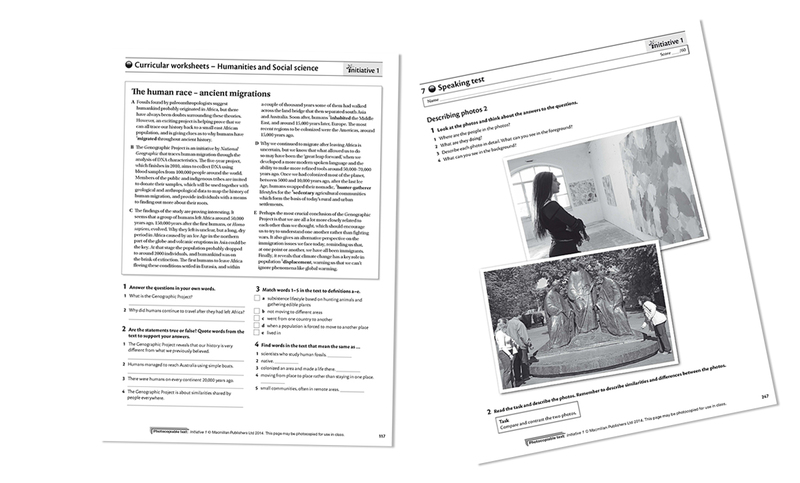 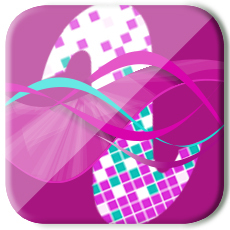 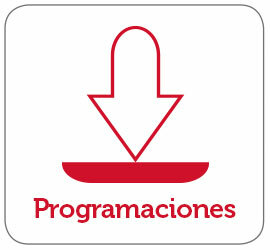 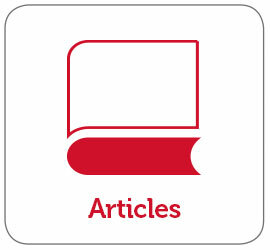 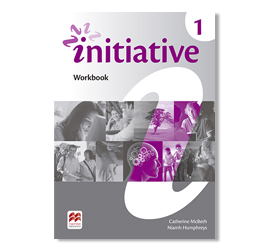 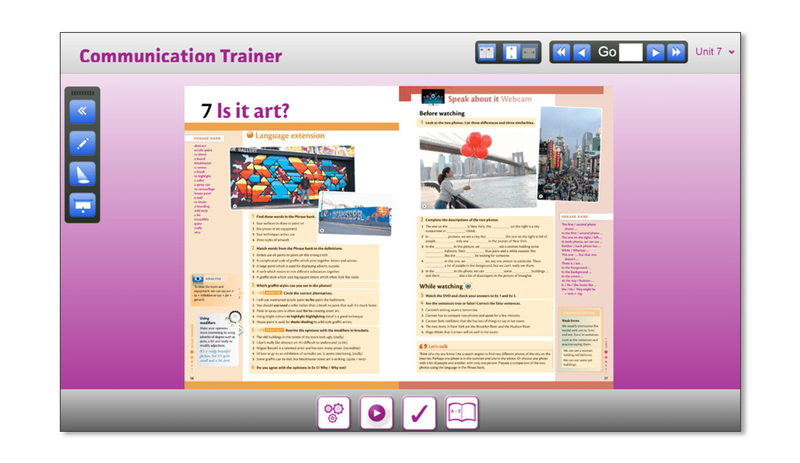 The Online Workbook provides interactive activities that mirror activities in the printed Workbook. 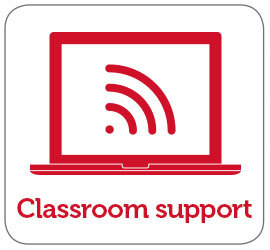 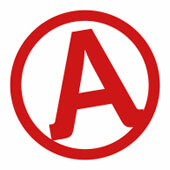 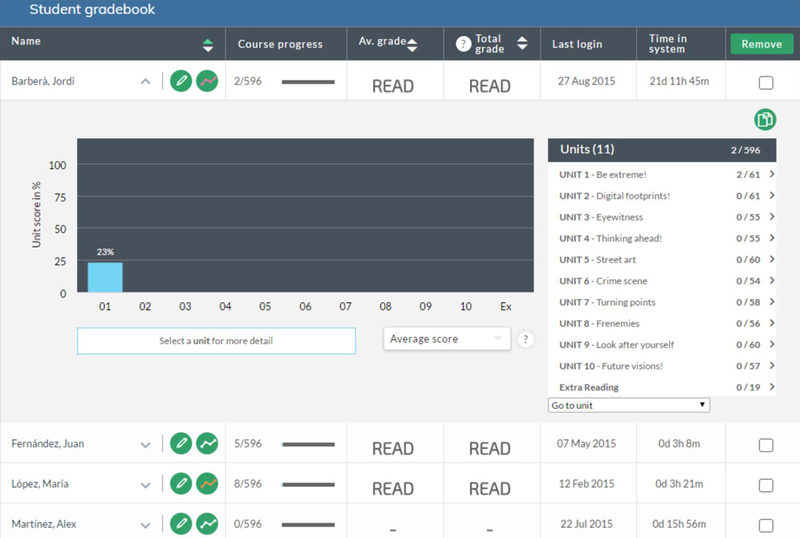 Instant marking through an online gradebook accessible to teachers. 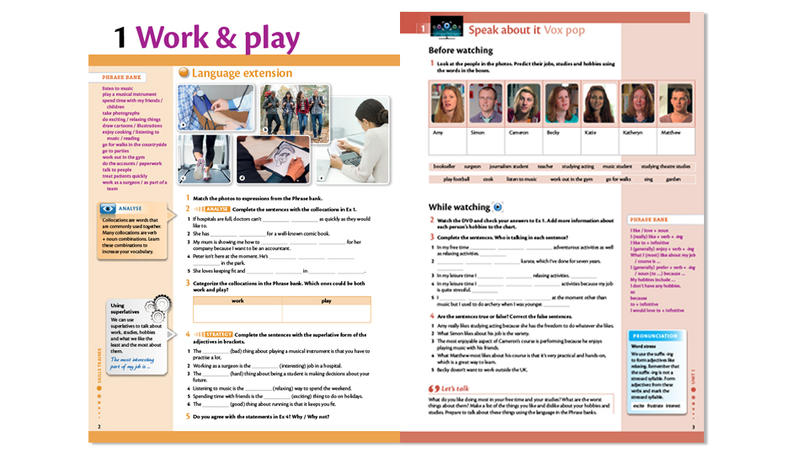 Additional practice of language and skills. 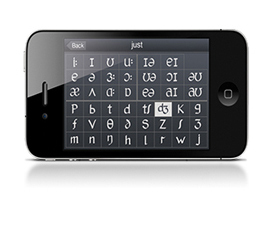 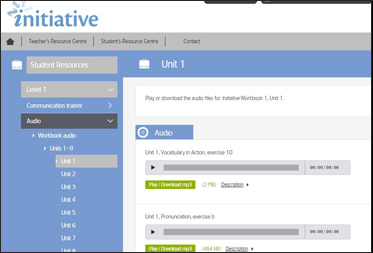 Study, practise and play with pronunciation wherever you are! 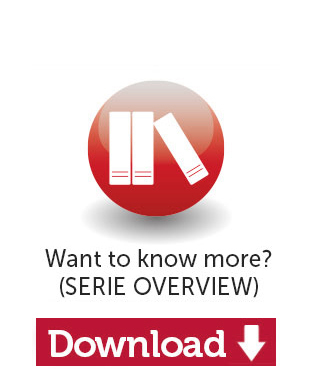 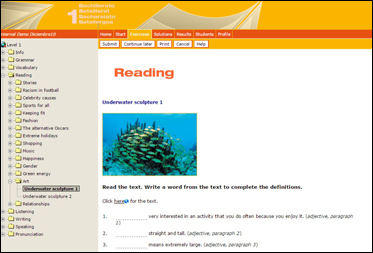 A premium version and wordlists are available with coursebook vocabulary. 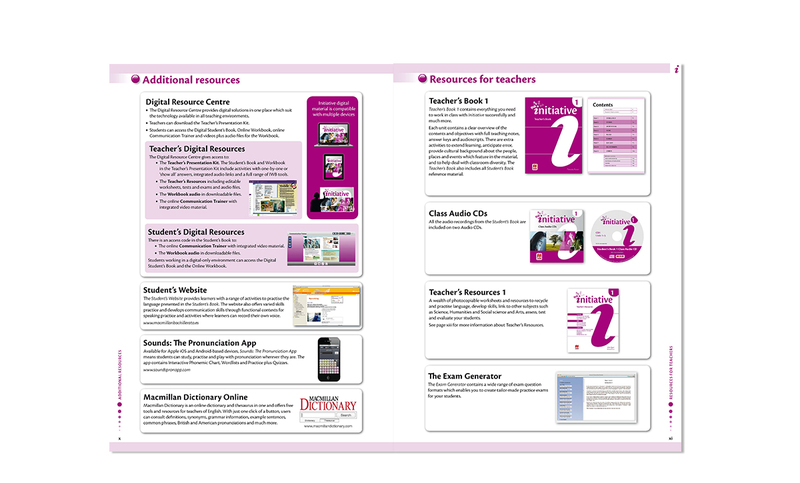 Including all tests and worksheets from the Teacher’s Resource Pack in editable Word format, video and audio files. 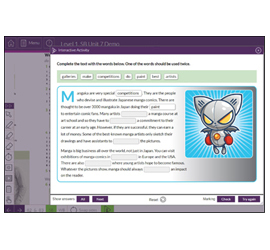 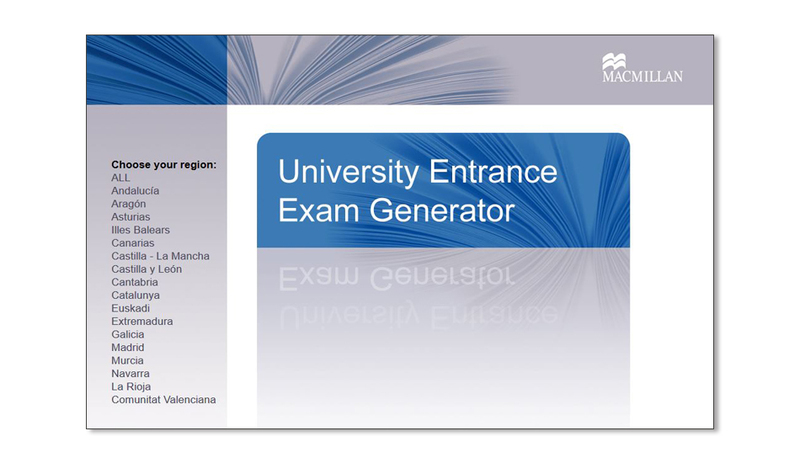 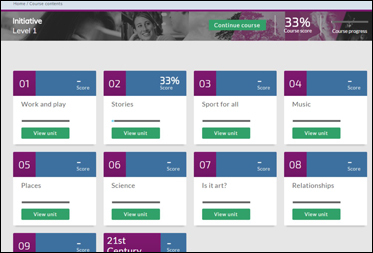 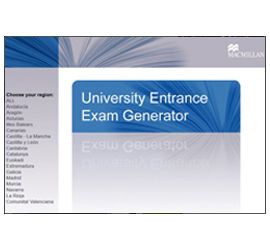 A wide range of exam question formats which enables you to create tailor-made practice exams for your students. Teacher’s version including access to the students’ answers. 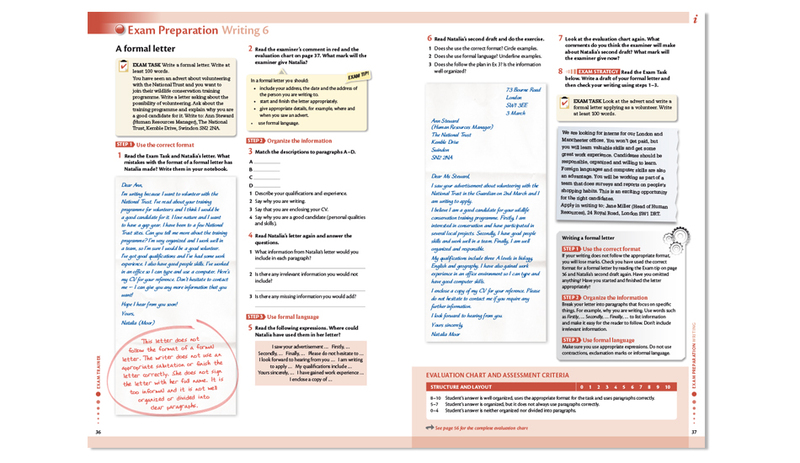 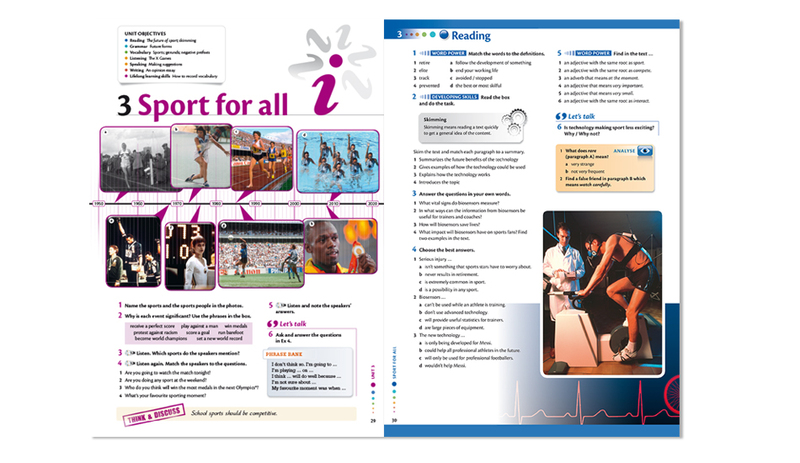 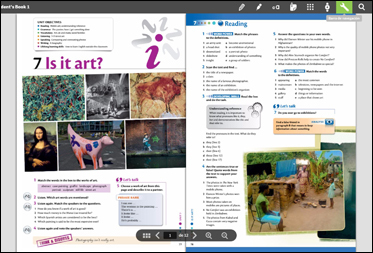 A fully interactive version of the Student’s Book and Workbook, with interactive activities and tools to facilitate presentation and correction in class. 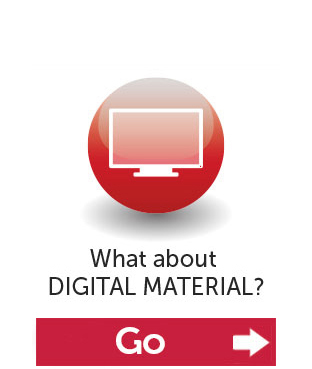 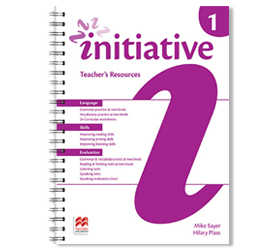 Try out a sample of Initiative digital materials and see how good they are. 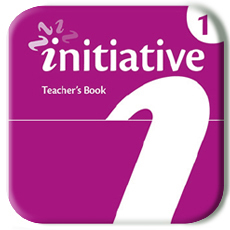 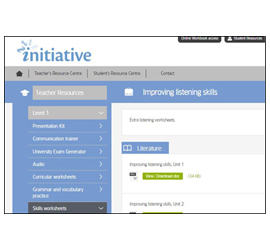 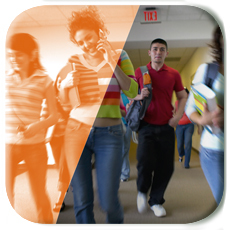 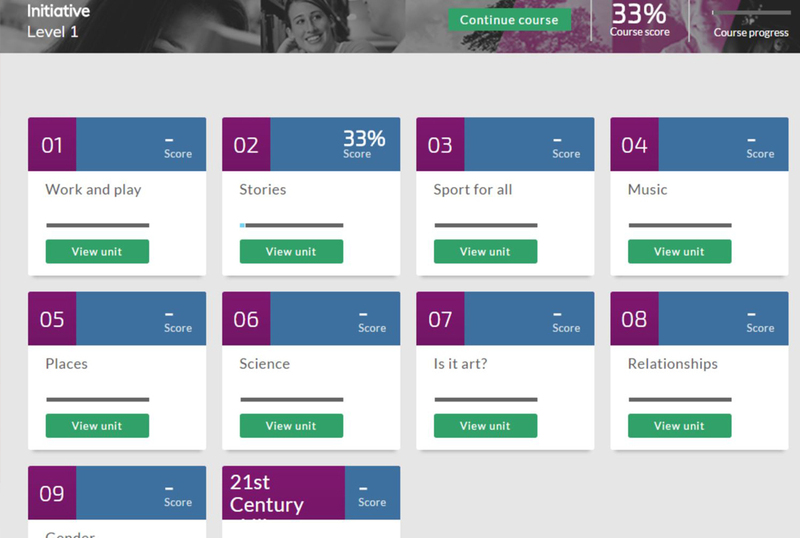 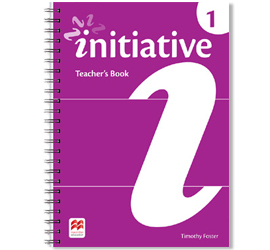 Have a look at a unit of Initiative to see how it can improve your classes.